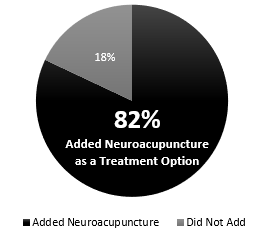 Add Neuroacupuncture to Your Practice. 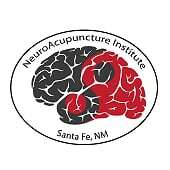 Credits: The Comprehensive Training in Neuroacupuncture Program, Level II training, filmed May 2018 at Sunrise Springs Spa Resort, Santa Fe, New Mexico, by filmmaker Doug Dearth. 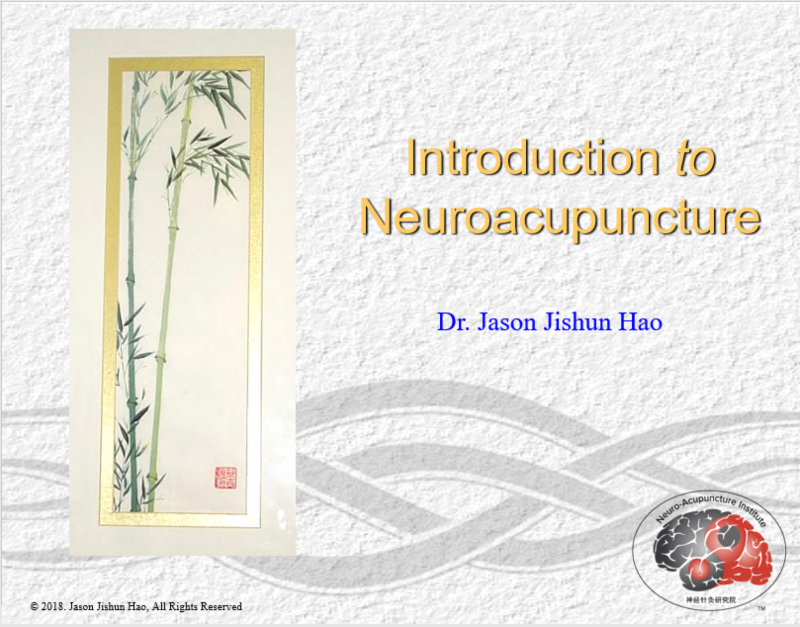 In this short video, Dr. Jason Hao introduces the art and skill of Neuroacupuncture. 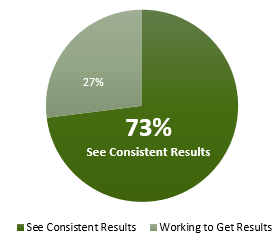 Click on the image to the right to play the video. 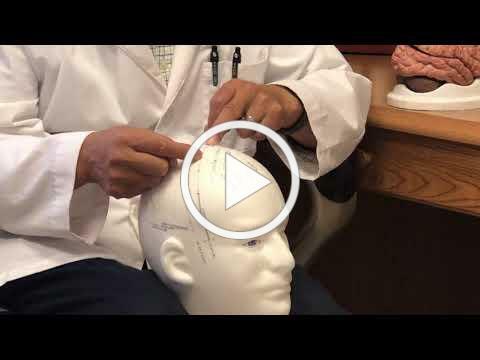 you will benefit from attending this course. 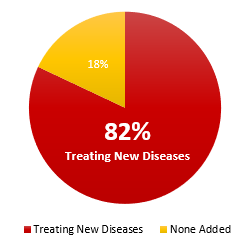 presented in Albuquerque, New Mexico. 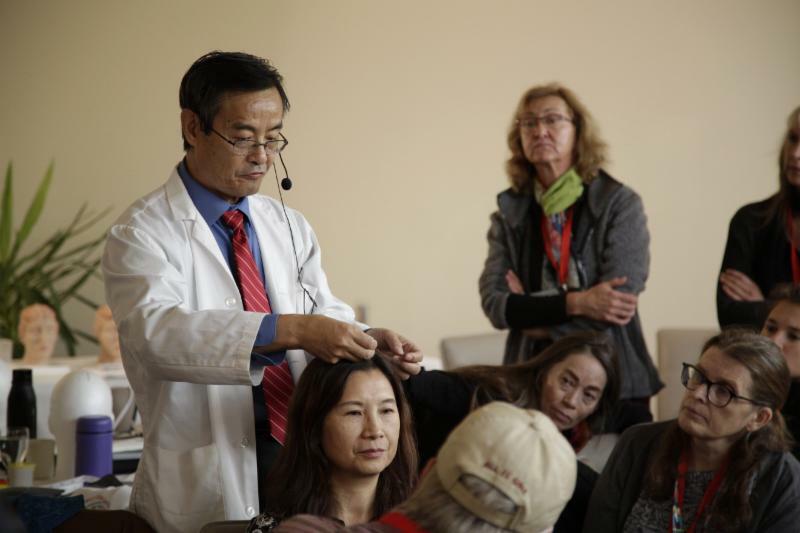 Neuroacupuncture is a powerful and effective model of a fully integrated medical system, synthesizing the best of modern and traditional Chinese Medicine. 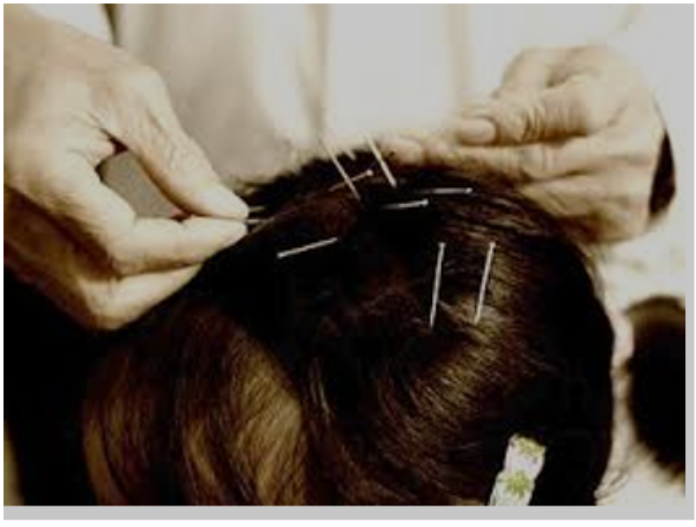 It combines a modern medical understanding of the central and peripheral nervous systems and neurological examination and assessment skills with the essence of Chinese acupuncture. 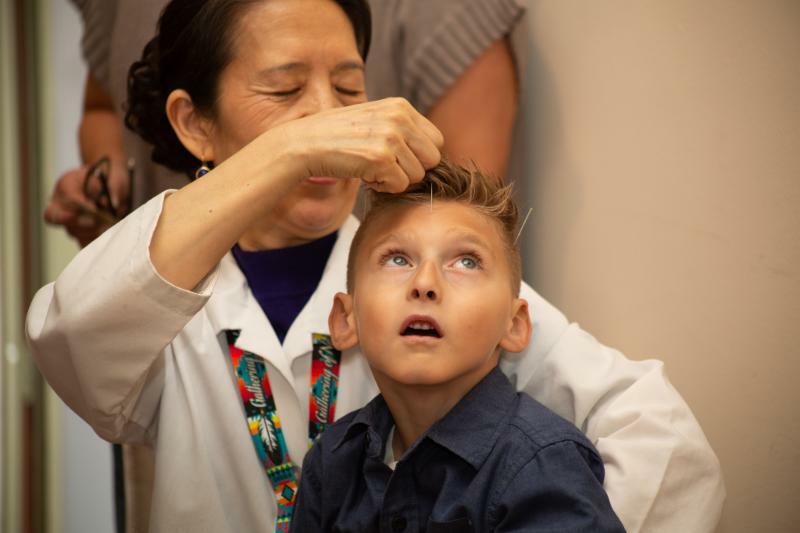 This program focuses on neuroacupuncture for the treatment of neurological and psychological diseases such as stroke, Multiple Sclerosis, Parkinson's Disease, traumatic brain and spinal cord injury, cerebral palsy, autism, phantom pain, complex regional pain, ataxia, PTSD, and more. 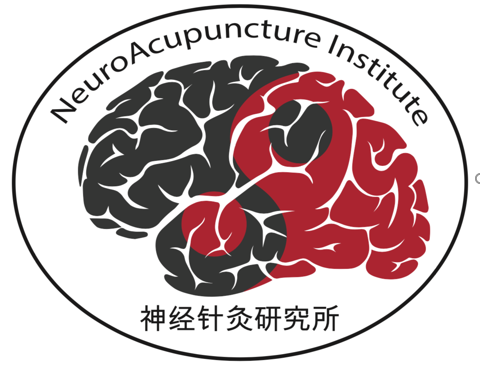 Spread the word about Neuroacupuncture through social media!